J2Store allows you to easily extend Joomla! articles into full fledged products. 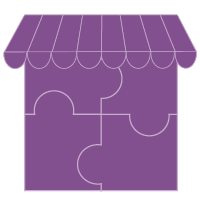 With powerful and expandable eCommerce features, you have the power to provide your clients with everything they want and need. Best of all you'll receive word-class support from a 5-Star rated Joomla! 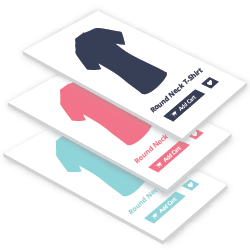 eCommerce solution with over 260,000+ downloads. Creating a product is as simple as publishing an article. With J2Store producing and updating products is easy for both you and your clients. Best all, we have tons of easy to follow tutorial videos to help you if you ever get stuck. J2Store offers a robust framework, plugin API and word-class support. J2Store provides a flexible solution for everything from a simple online store to a complex e-commerce website. 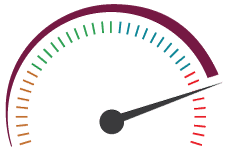 With J2Store, there's no extra overheads or bloat to hinder your website performance. We use built-in Joomla! features to keep our product lean. Our goal is to provide a low latency shopping UX. Give your customers the power to purchase your products exactly what they want. Whether size, colour, or any other possible variation. J2Store gives enables you to manage stock and price for each variant. With a few clicks you can turn any Joomla article into product. Each product has many configurable options to choose from, including: price, images, tax, stock and more. Sell PDFs, images, ebooks, magazines and more. Customers can order your digital products and download them right from your online store. J2Store can handle any product type. 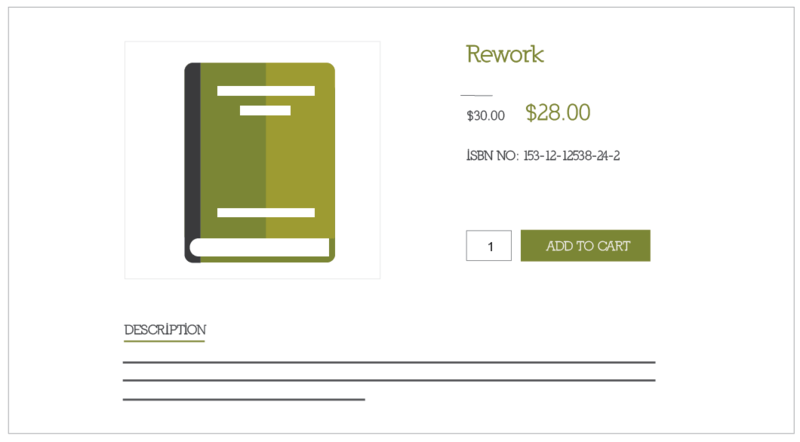 You can sell any type from physical goods to digital downloads like PDFs, images, videos and more. The possibilities are limitless, you can even offer customers the ability buy customizable products. 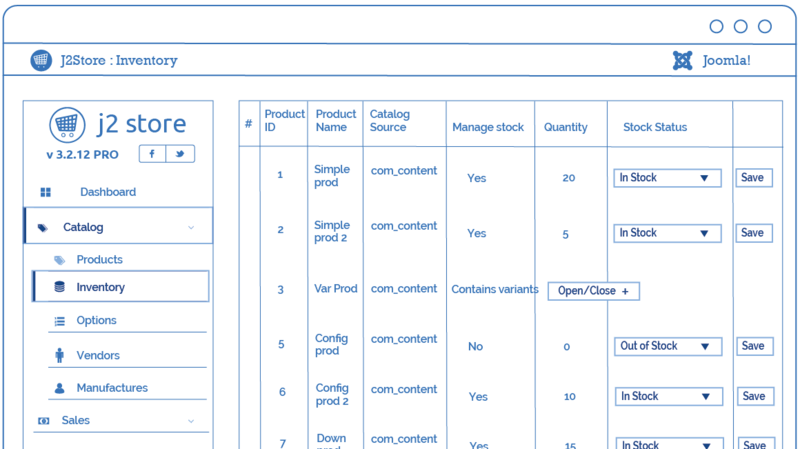 Manage your product availability from a single screen. Whether 5 items or 500+ in stock, you can track stock levels from your inventory page. You can even set up low-stock alerts for your clients. 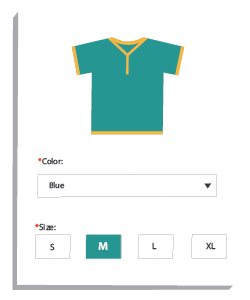 Create products with variant options, such as: size, colours, and finish. Manage the price, stock, SKU, shipping weight and size for each variation. You can even define advanced pricing based on a variant level. Offer your clients features that make managing, tracking, and selling easy and effective. With 200+ apps (plugins, modules, and even templates) to choose from, you can find a solution to make your job of integrating easier. 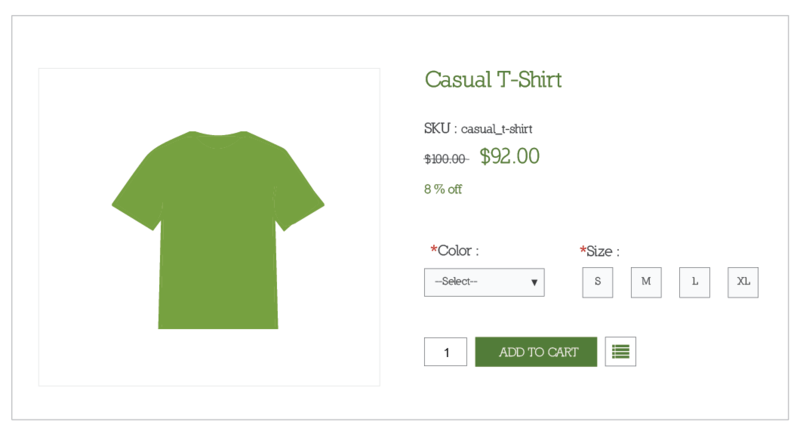 Create products that offer logic-based options. 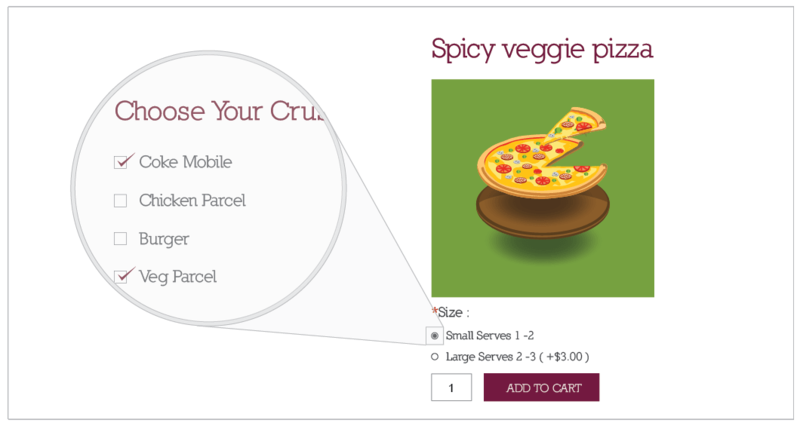 Customers receive variations based on selected options. Select red and the only size options are small and large. You could use our plugin APIs to develop apps on your own. Or if you're really pressed for time, you can get the code from us to develop it. Whether you need a custom solution or need assistance developing a J2Store website - simply reach out and we'll be glad to help you. Earn income by becoming an affiliate. It's simple and easy to join. You can also generate revenue by contributing apps to the J2Store marketplace.